Growing an indoor garden is one of the best tips to go green at home. Scientific studies have proven that the presence of nature can help restore the mind from stress and improve mental well-being. Having an indoor garden can be extremely beneficial and satisfying to your kids. The plants will help increase the oxygen levels in your space, filter toxins, and deodorize your house or condo. Apart from improving the overall air quality of your home, an indoor garden with herbs and vegetables will help you prepare delicious and nutritious food for your family. Consider planting microgreens such as radishes and kale. Adopting a minimalist lifestyle will help you create a healthy and organized house or condo. It will make your home feel more spacious, too. Nothing can eat up space and make your kids feel more suffocated than failing to address the issue of clutter. Less is more in minimalism, allowing you to reduce your consumption and carbon footprint. Because minimalism adheres to safe and intelligent design, more family-friendly condos like the DMCI Riverfront Residences have made it part of their design component. While a minimalist lifestyle is certainly possible, it can require some effort if you’re introducing it to your kids. It’s important that you discuss with your kids the positive values they can learn from minimalism, such as simplicity, prudence, and taking care of the environment. 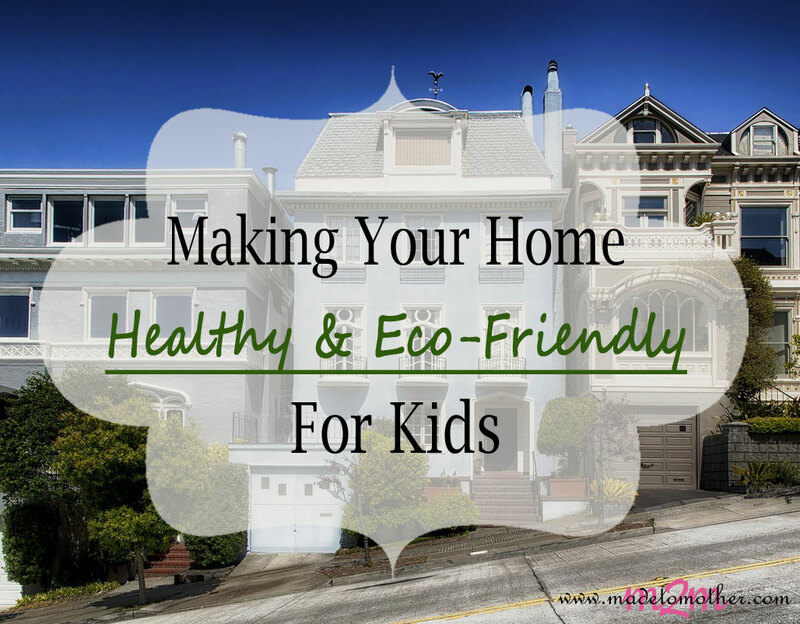 You want your home to be clean and germ-free so it can be a healthy place for your kids. Sometimes, however, in the quest for squeaky-clean, you might apply a combination of dangerous chemicals on household surfaces. Children are extra vulnerable to a chemically-infested home because their vital organs are still developing. Cleaning and disinfecting your house or condo the healthy way does not need to be expensive or difficult. For example, use a mixture of vinegar and baking soda to effectively clean surfaces and to prevent roaches. You can shoo away other insects with practical plants like bay leaf, basil, and lavender. Placing these plants inside or near your storage areas can effectively repel insects without damaging the health of your kids. Protect your kids’ health and make your home earth-friendly by weaning your kids from too much gadget use. Parents are often unaware of the possible health hazards of screens on children. Many parents think that the use electronic devices are a good method to calm or distract their kids, but studies have shown that excessive gadget use can negatively affect a child’s brain and may cause problems such as cognitive delays, lack of self-regulation, and impaired learning. Replace devices with learning activities such as solving puzzles, playing outdoors, reading, and even doing household tasks. With a reduction in screen time, you and your kids are also contributing to energy conservation and environmental protection. Kids can be very picky about their food, and this sometimes can get in the way of healthy eating. One of the wonderful ways to go green and to make your home healthier for your kids is to fill your kitchen with colorful food. Displaying fruits and healthy nibbles such as carrots and cucumbers on the kitchen table is a great way to make these accessible and enticing for your kids. You can also consider making Japanese bento boxes, a creative way to prepare food. Practicing this method in your home can make it easier for your kids to eat more healthy. Transforming your house or condo into a healthy and eco-friendly place for your kids need not be difficult nor expensive. By following these easy and economical tips, you can effectively create a home that is a sanctuary for a sustainable and healthy lifestyle for the whole family. 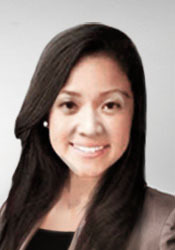 Anna Rodriguez is a manager for a real estate company in the Philippines. She has experience in training and operations where she developed a keen eye for identifying reasons for inefficiency and ineffectiveness of training programs and other initiatives. Anna also has varied background in real estate brokerage, investing, online marketing, social media management, and digital marketing. 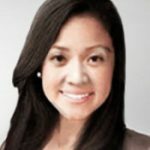 Check out her blog, and follow her on LinkedIn, Facebook, and Twitter!